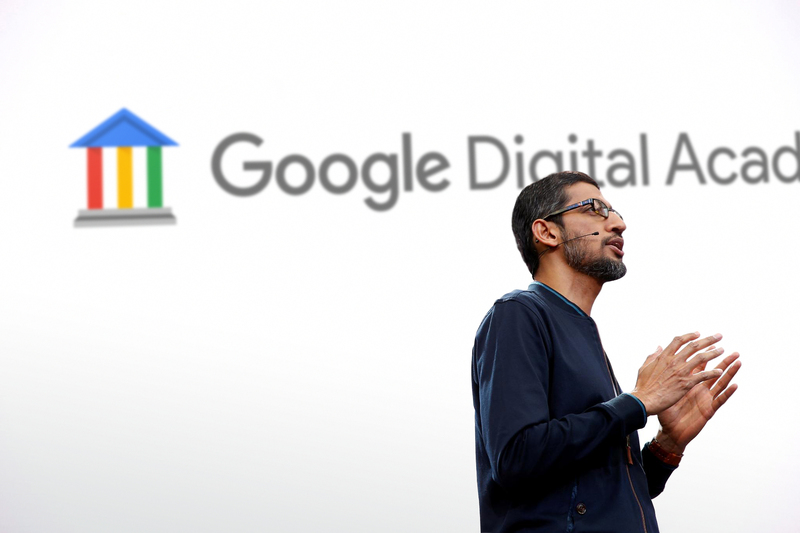 In early 2014, based on the success of projects like Google Squared, Google began expanding their educational arm by launching new digital training programs targeted to everyone from Google employees and partners, all the way to regular consumers. One advantage of a large company full of smart, motivated people is that many interesting projects pop up and begin to take on a life of their own. One downside to this is that these projects often begin to compete with and cannibalize one another. 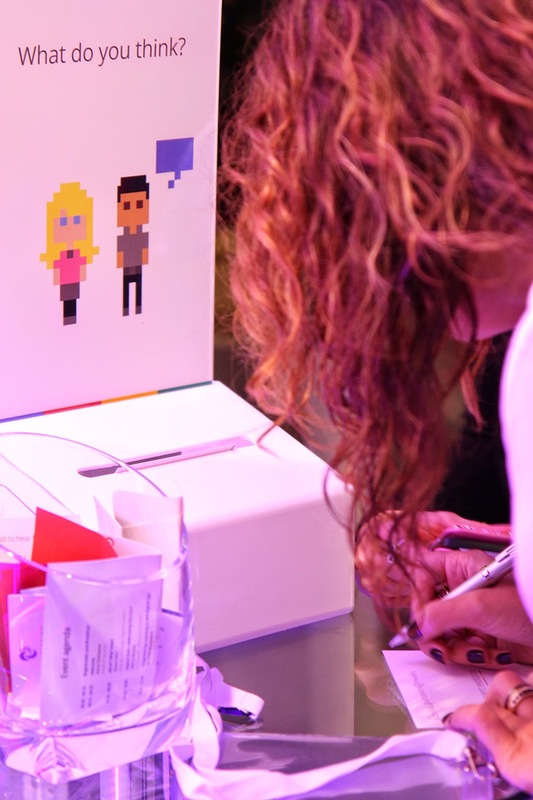 This was the case within Google’s growing education division, where multiple new training programs were launched with different objectives and disparate brand identities, making for a confusing proposition both internally to employees, and externally to users. 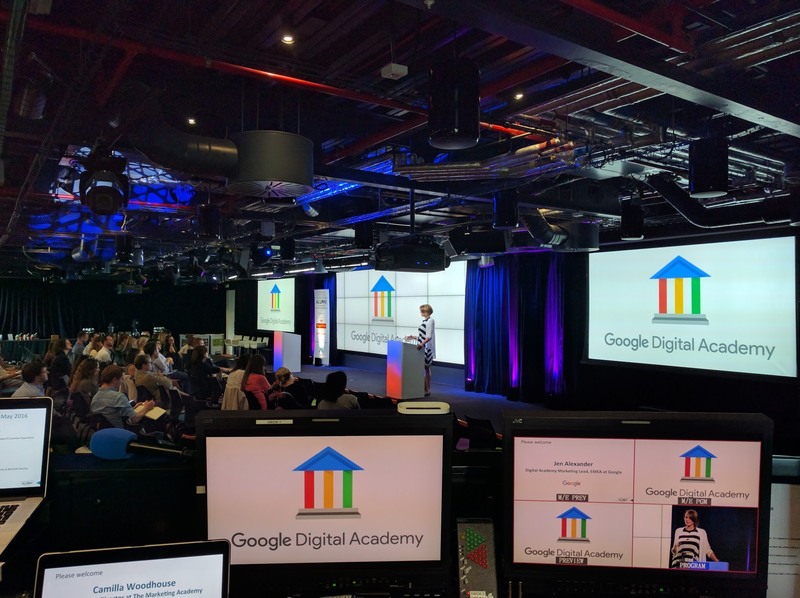 To solve this problem, we created the Google Digital Academy; a single global umbrella organization (operating out of Google London) responsible for all of Google’s digital education initiatives. 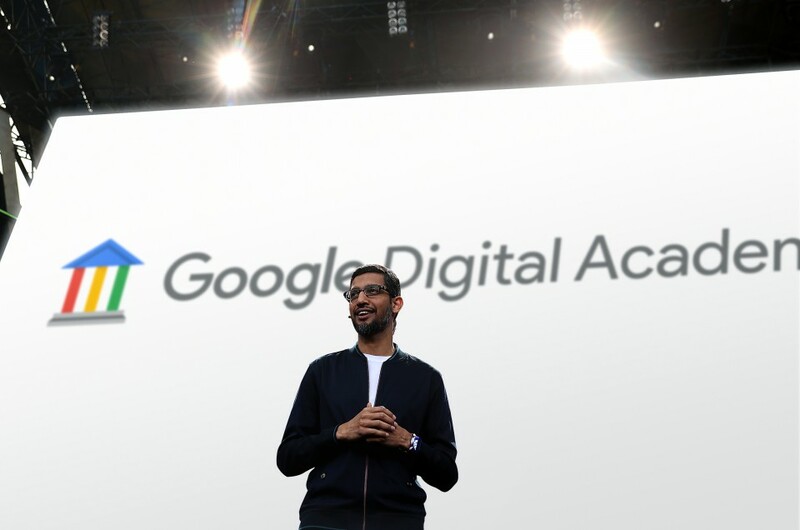 The initial inspiration for the Google Digital Academy name and branding came from the Google logo that employees see internally on corporate versions of apps like Gmail and Google Drive. This internal-only logo is made of lego blocks (likely harping back to Google’s first ever server) but it’s flat appearance also makes it resemble pixel art. 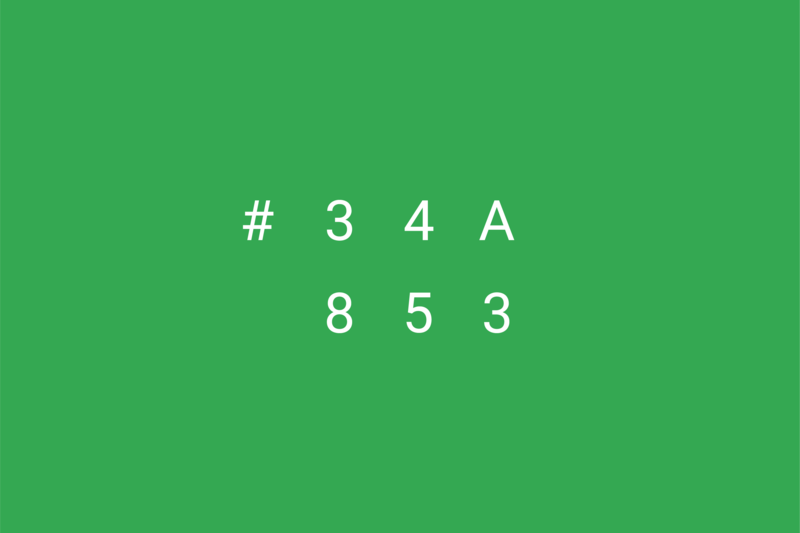 This approach felt perfect for the Google Digital Academy, so I created a perfectly geometric academy icon that felt like a blend of lego and pixels, representing the idea of play and education. I applied the same style to a selection of new marketing materials, including ‘mascots’ – fun little characters meant to represent different user demographics and bring life to typically dry materials like keynote presentations or event signage. 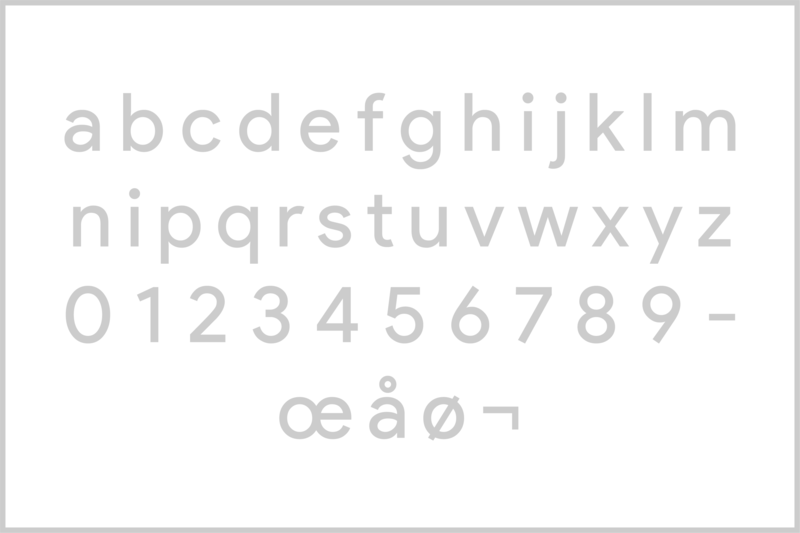 Not long after we began the Digital Academy project, Google announced a major global rebrand, bringing many of the recent material design influences seen in their digital products to their brand identity. 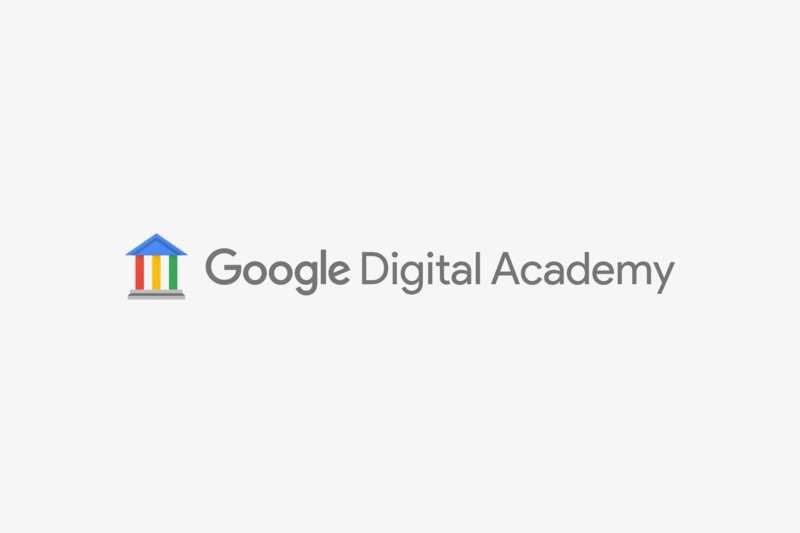 I took this as an opportunity to revamp an earlier draft of the Digital Academy logo, dropping the potentially restrictive lego/pixel style and building an identity that could evolve over time and encompass all of Google’s education initiatives – digital or not. 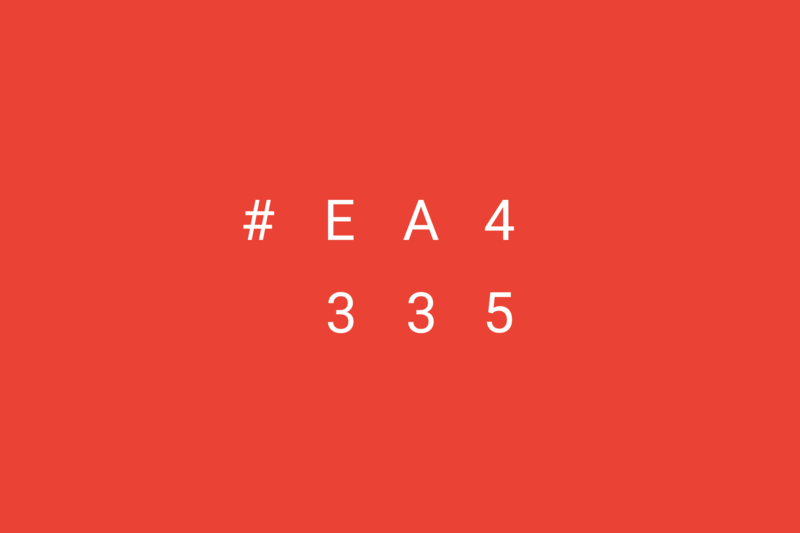 The new logo remains geometric, while featuring subtle material design details. 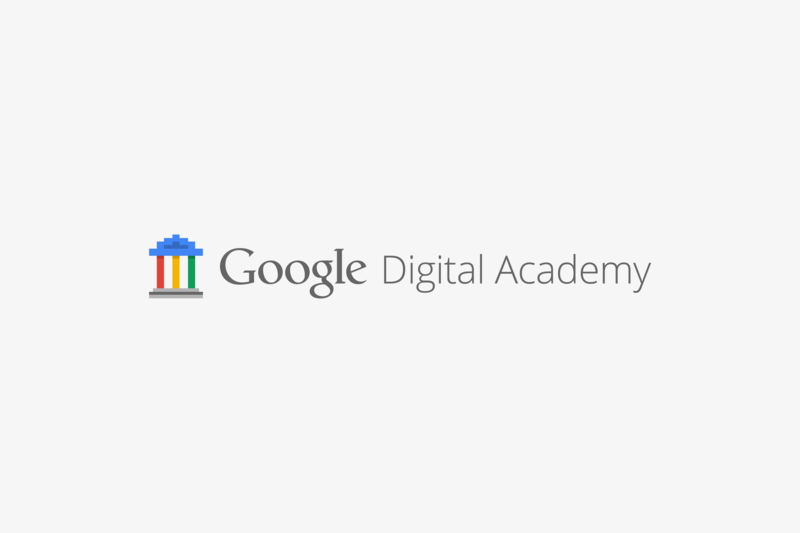 Many of Google’s educational initiatives now conformed to the ‘Academy’ naming convention e.g. 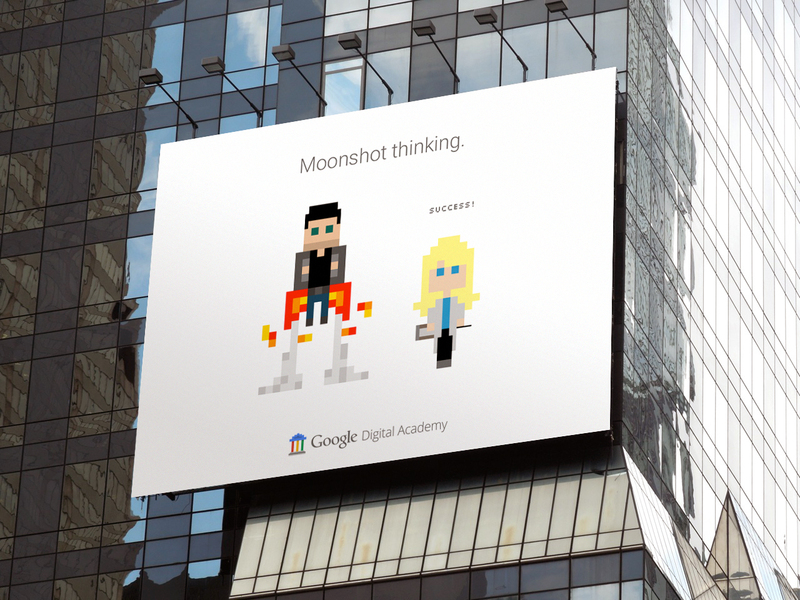 ‘Marketing Academy’ and ‘Webmaster Academy’ – fitting perfectly with our new global identity. This new approach was also applied to all existing and in-development projects, including those that didn’t need to conform to the ‘Academy’ naming convention. 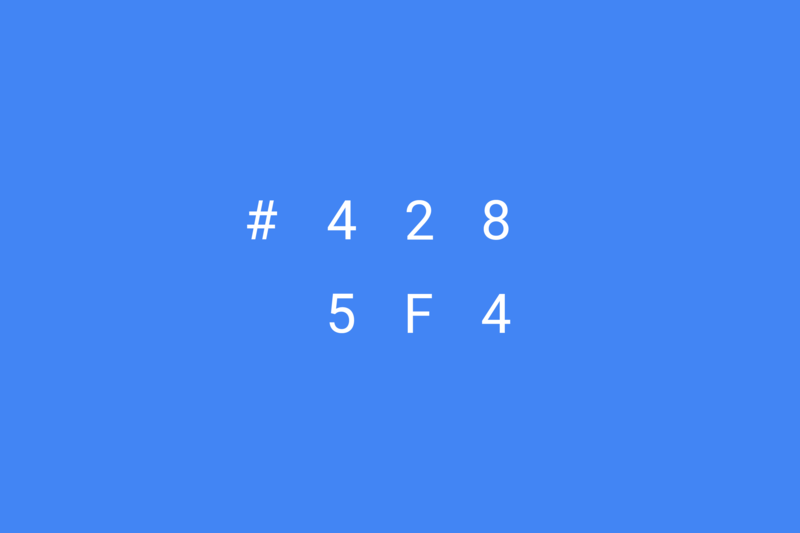 All projects now incorporated our most up to date brand elements, including Google’s bolder, brighter four core colors, Roboto v2 and the geometric material design system icons.  Finally – like Google Squared, the Digital Academy brand guidelines were designed to be as concise as possible. 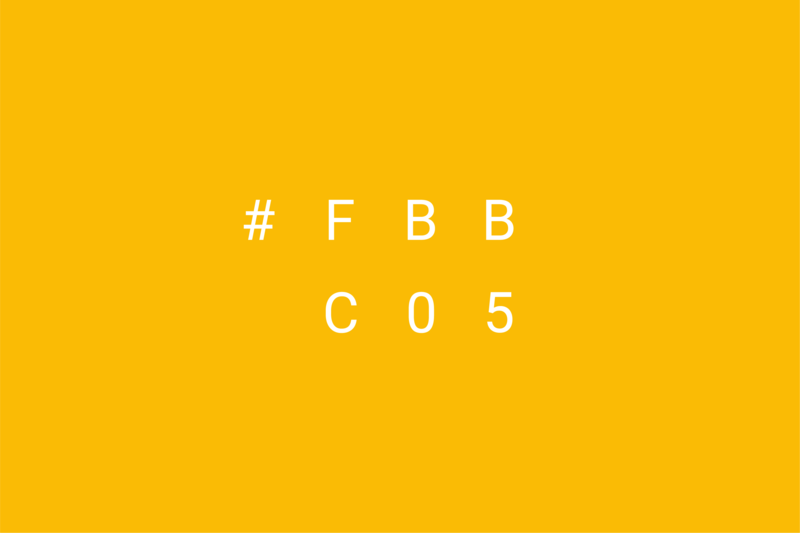 Instead of writing a 100-page behemoth that becomes difficult to update over time (and thus is less likely to be followed) I wanted to create something that would actually be read – something agile that could that could evolve, adapt and change with the times, just like the company and the projects it represents. 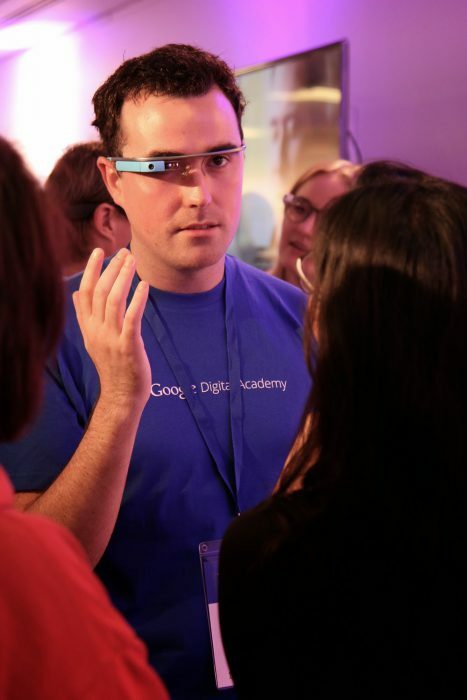 Visit g.co/digitalacademy to learn more.